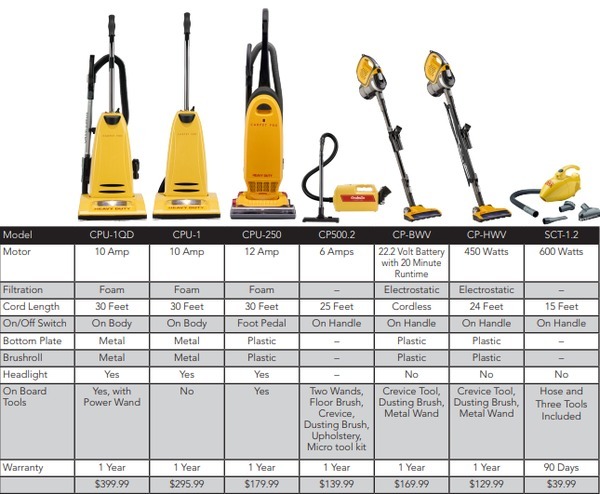 The Carpet Pro CP500.2 Portable Canister Vacuum lives up to its name. 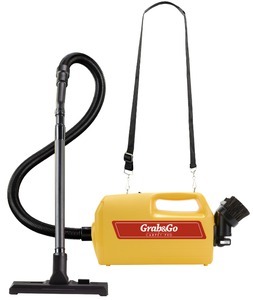 Its compact size makes it ideal for quick cleanups, and the convenient shoulder strap makes this one of Carpet Pro's most mobile vacuums. Don't worry! With 2 wands and a variety of attachments you can clean just about anywhere & effortlessly.